It has been a long period of time since I posted on 0P3N; however, “better late than never” as they say. This document provides a deeper look into the project, digging more under the surface of each main part. Taking that into consideration, the complexity of the project, explaining some of the keywords first may come in handy to make this more understandable. Let’s start with that for now. However, if you feel like you do not need this part, you can just skip it (although I recommend you don’t). 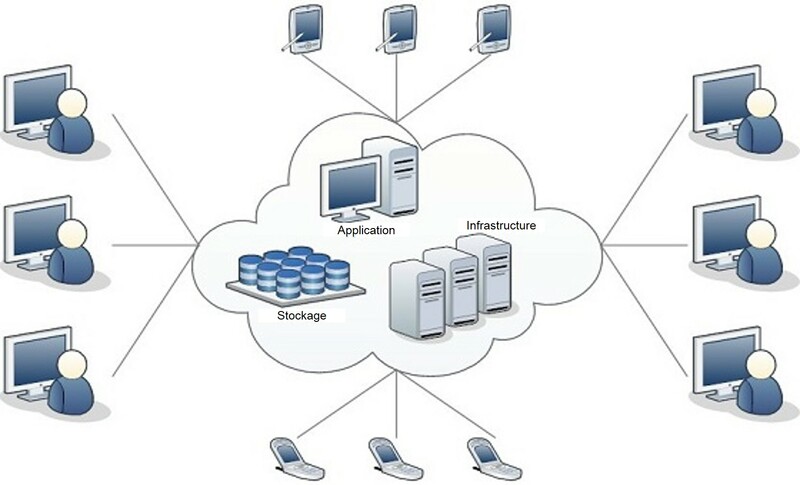 *VPS: Virtual Private Server: A machine allowing remote control and used to virtually manipulate data without manual access, but virtually over a protocol such as RDP (remote desktop protocol) and SSH (secure shell). An embedded system is a “computer system with a dedicated function within a larger mechanical or electrical system.” In other words, a circuit based on programmable cards allowing almost only the tasks required to function the system properly. Embedded systems are basically based on mini controllers/mini processors. Some examples of embedded systems: Arduino UNO, Raspberry Pi 3, etc. In other words, a network allowing connection between objects (devices) instead of people ( in the case of the internet) in order to perform automated actions without or with low human interaction. 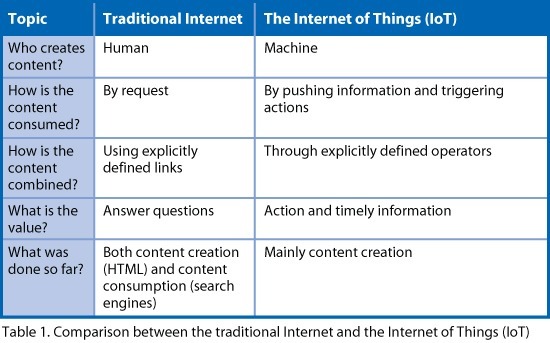 What’s the difference between IoT and Internet?